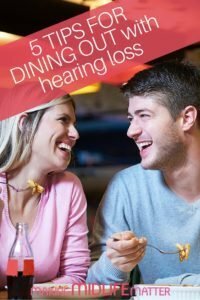 This piece first appeared on LivingWithHearingLoss.com. See Shari’s complete bio and contact info below the post. Provide information early. Note your desire for a quiet table in your reservation and remind the restaurant if they call to confirm. This gives them a better chance of meeting your needs than if you walk in cold. If they seat you at a less than ideal table at first, ask for a quieter spot. Persistence often pays off. Request a table in the corner. A corner table or other location beside a wall works best since there is a barrier between you and the rest of the restaurant noise. This also eliminates distractions from noise behind you and lets you better focus on the speakers at the table. A booth is also often a good choice if it has high back seats. Choose restaurants with sound absorbing decor. Carpet, curtains, cushioned chairs, cloth tablecloths and acoustic tiles are my decor of choice. Many restaurants today prefer hard surfaces like glass and wood. Preview the decor online or look for “old school” restaurants which may have a more classic design. 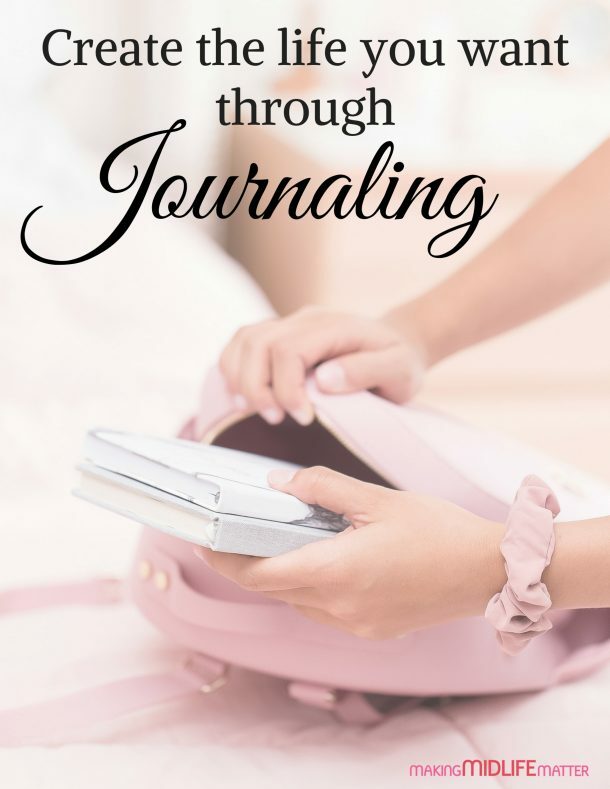 Read online reviews. Many restaurant rating systems now include noise level as one of the criteria. For example, Zagat now has a “Good for Quiet Conversation” search category. I am sure others do as well. Ask around. I like to trade restaurant tips with my hearing loss friends and also with my hearing friends. Once you hit a certain age, everybody wants a quiet restaurant!